Italdesign blows out 50 candles and celebrates its history at Turin Auto Show with events and exhibitions from June 6th to 10th 2018. First of all, the great exhibition of prototypes, that takes place in two locations at Parco Valentino. The Courtyard of Castello del Valentino will be enhanced by the car display of 27 unique models that had let dream many car lovers: Bizzarrini Manta, Golf GTI, Lancia Megagamma, BMW M1, Fiat Panda 4x4 Strip, Italdesign Machimoto, De Lorean DMC 12, Italdesign Capsula, Italdesign Aztec, BMW Nazca C2, Italdesign Biga, Italdesign Columbus, Bugatti EB 112, Italdesign Lucciola, Lamborghini Calà, Italdesign Structura, Bugatti 18/3 Chiron, Maserati Buran, Aston Martin Twenty Twenty, Chevrolet Corvette Moray, Toyota Alessandro Volta, Ferrari GG50, Ford Mustang Concept, Italdesign Quaranta, Italdesign Namir, Italdesign Brivido, Italdesign GTZero, Zerouno and Duerta. At Parco Valentino, 19 prototypes will be exhibited in a structure in Viale Mattioli, for the first time all together. Here, Italdesign will exhibit the Alfa Romeo Brera, elegant and minimal coupé that has been awarded with the Compasso d’Oro in 2004, and Volkswagen W12, a concept car developed between 1997 and 2002. 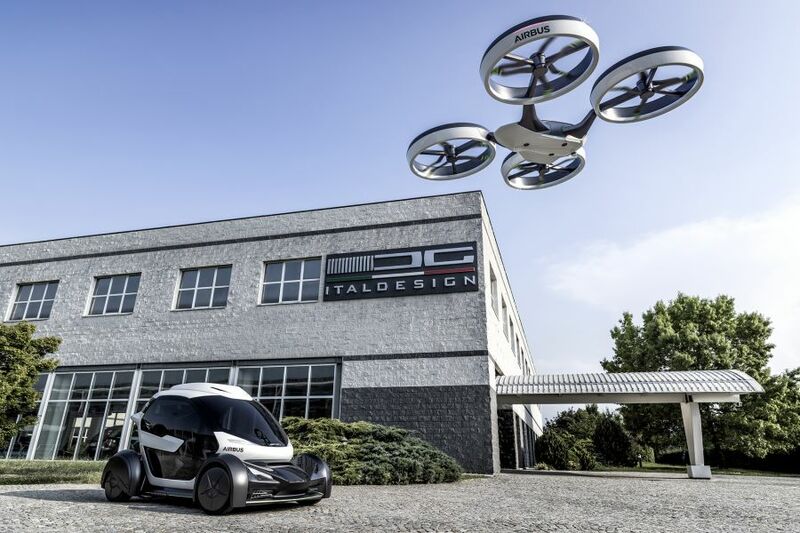 Moreover, also for this edition, Italdesign will exhibit the last model of 2018 on the platform: Pop.Up Next is the national premiere that combines a ground-module and an air-module to support the sustainable mobility in the cities of the future. This is an innovative project that proves their vocation for the future.